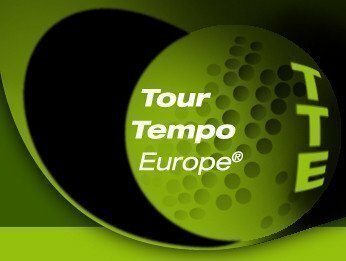 The Tour Tempo Tracks are an easy way to learn how to play better golf. All you have to do is integrate them into your daily routine. One of the best ways to use the Tracks is to listen to the them while driving to the course before a round of golf. Furthermore, you can listen to the Tracks on the course while you are playing or practicing. 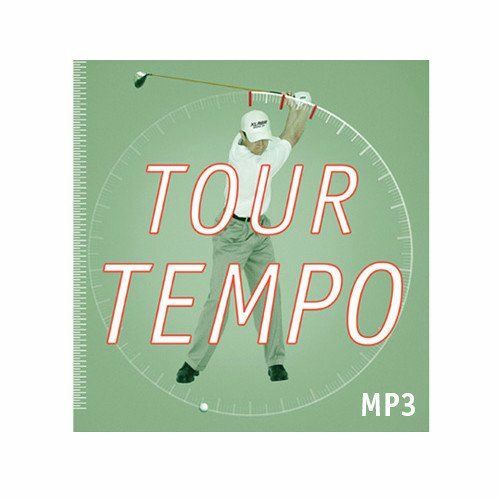 The more you listen to the Tracks, the more the Tour Tempo rhythm will be ingrained into your golf swing. For a better understanding of the Tracks, it would also be helpful to have read our book, Tour Tempo: Golf’s Last Secret Finally Revealed. As an avid golfer and inventor, John Novosel frequently studied film footage of the Tour Pros, searching for the secret that they used to make their effortless looking swings produce so much power. One day, Novosel made a startling discovery – regardless of their style or form, all tour players have a precise, identical rhythm: 3 to 1. Novosel then devised a way for his students to duplicate this tempo by listening to a series of specially mastered tones as they hit balls. He watched in amazement as their shots showed instant and dramatic improvement. 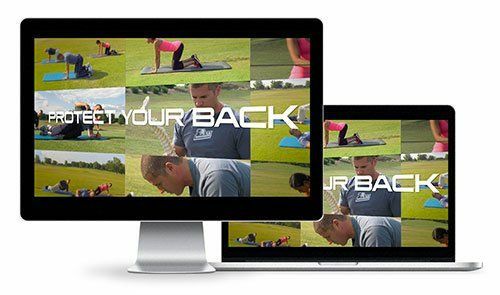 Encouraged by the success of the tones, John then started to explore other ways that could be helpful to his students to integrate the tempo of the Tour Pros into their golf swings. He believed that music with Tour Tempo programmed into it would be a tremendous help in doing this. When he found out how well the music worked to improve his and his students’ games, he decided to release the Tour Tempo Tracks. The Tracks can be used anytime and anywhere. 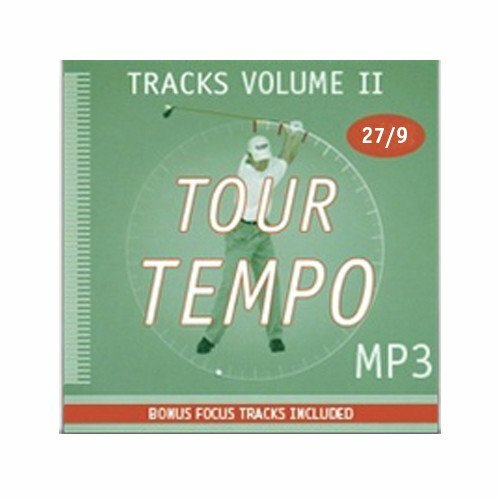 Volume II of the Tour Tempo Tracks series contains 30 songs and approximately 2 hours of music. The first 20 songs are an eclectic mix of country, blues, reggae, rock, jazz, and pop. Each track has a Part II, the Part II is a basic version that enables the listener to more readily identify the 3 Tones. In addition, this new and improved version also includes bonus Alpha Wave songs comprised of revolutionary relaxation music called Tour Tempo Focus Tracks. Each Focus Track contains the Tones of Tour Tempo and each Track has a Part II. On Part II, binaural beats have been embedded in the music to get your brain into an optimum state for concentration.